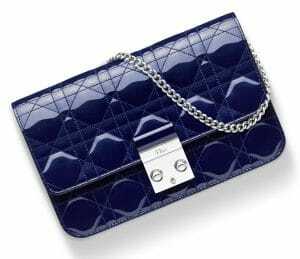 Introducing the Dior Fall/Winter 2016 Bag Collection. 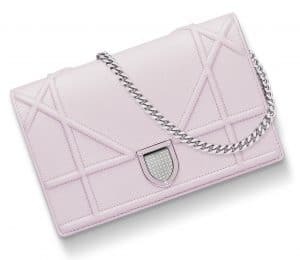 The collection includes the brand’s classic handbags such as the Lady Dior, Diorama, Diorever and the newest Stardust Backpack. 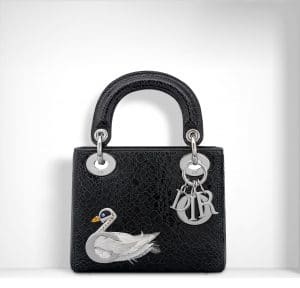 The iconic Lady Dior is seen in a new ceramic-effect deerskin with a jewelled swan. 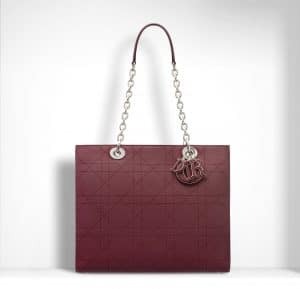 The Diorever Bag from the Spring/Summer 2016 Collection is back this season in new colors. 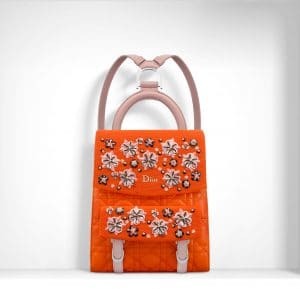 Dior introduces their newest backpack, the Stardust Backpack, which comes in cannage pattern and floral embellishments. 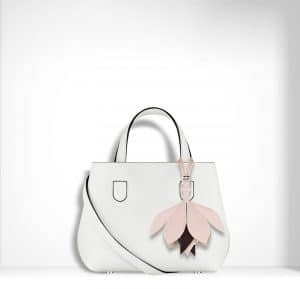 Another new design this season is the Dior Blossom. 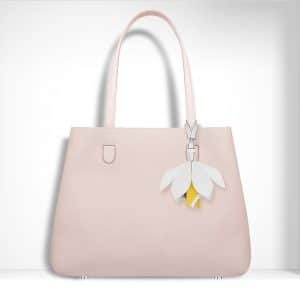 It is an open tote bag that comes with a shoulder strap and a cute floral charm. After more than two decades at the helm of his own company, there's no such thing as a "comfort zone" forChristian Louboutin. When it comes to Louboutins, no detail is overlooked and every new collection is a chance for the brand to venture into new territory; for Pre-Fall 2016, it did just that. 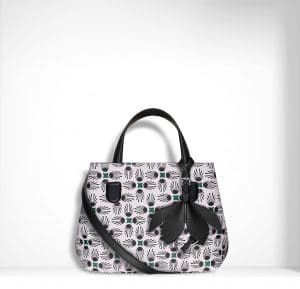 For Pre-Fall, Louboutin highlights include a unique marbleized print featured on the popular So Kate pumps, among others; the dark hue of this print makes it a bit edgy, but it still feels very on-brand. Along with his signature red sole, Louboutin decorated several of his pre-fall shoes with wings, which add to the 360-degree appeal of his designs. Louboutin is know for his killer heels, and you might be pleasantly surprised by the wide range of heel heights available this season--they start at a very modest two inches. For all the daredevils out there, there's still 120mm and 150mm heels to choose from. 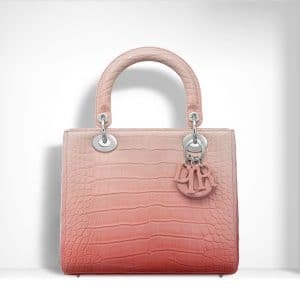 Shop the collection below or at Bergdorf Goodman and be sure to tell us what you think. You know how things go at Chanel – fast. When you start looking at the Spring Summer Collection, the Fall Winter Collection is just around the corner. 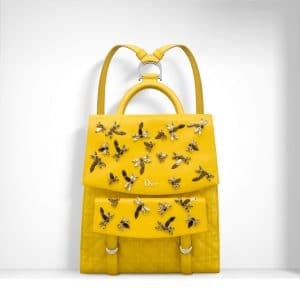 And because we’re extremely curious about the next collection, here’s a few preview to tease your bag-obsession. So what can we expect from the Fall Winter 2016 Collection? First, it will be all about the ‘Boys’. 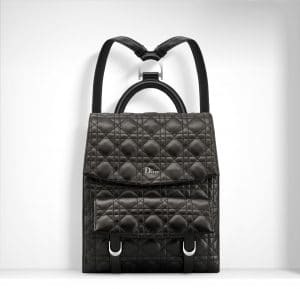 The Boy Chanel Galuchat Bag will return with even more stunning design. Now you can play Snow White. 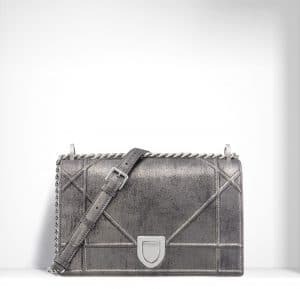 The Boy Galuchat Bag is crafted in shiny light grey and with white galutchat leather – it’s really like the snow. Refined with silver hardware, check out the large shiny chain. And the iconic Boy Clasp – is your heart melting yet? But there are more; the boy will be decorated with different patterns like this one above. It’s actually the small boy bag and Chanel is teasing you how to wear it when you want to free your hands. 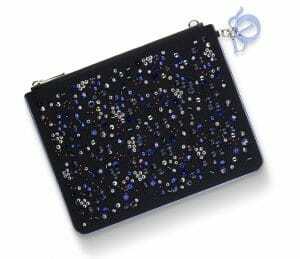 Just attach the chains to your belt and you will have… a belt bag. 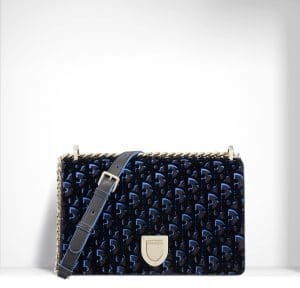 And it’s most beautiful belt bag ever made on earth. Love it. 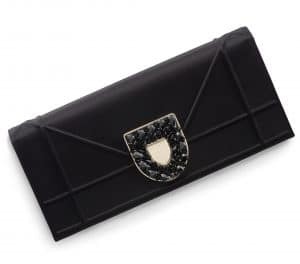 And if you look for luxury and elegant accessories, consider this mini clutch bag with chain. Decorated with golden lines and little pearls. 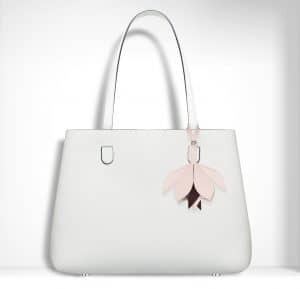 It’s like a bag for the princess. 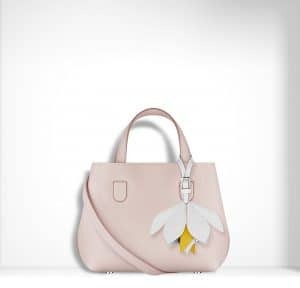 Be ready to drool, because the Celine Summer 2016 Collection is filled with Luggage Phantom and original Luggage handbags. Are you sure you’re ready? 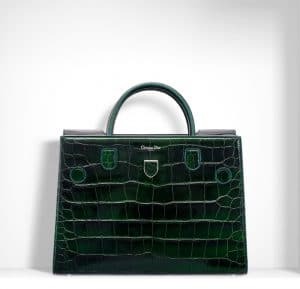 The color name: ‘Jade Baby’ – everything that has baby in its name, you should consider. 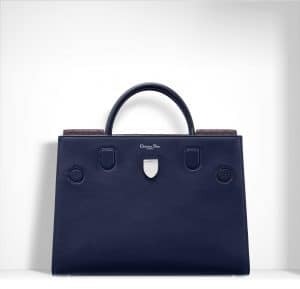 Meet the Celine Luggage Phantom in single color. The Jade Baby is a new color and honestly, never heard of it (which makes it special). 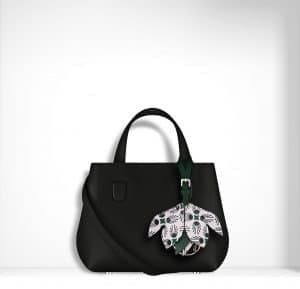 The Celine Luggage Phantom comes with two large wings and is adorned with a zip strap in the center that goes all the way to the floor. 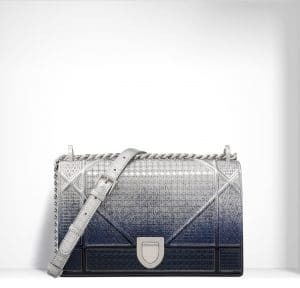 For those fashion-obsessed but tight on budget, Celine has the Luggage Phantom crafted in canvas. And obvious, canvas is less expensive than leather. Okay, you got to see this. 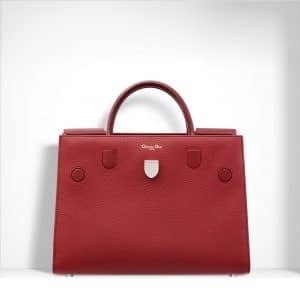 The Celine Luggage bag has a new design; we all know that the Luggage is famous for its face – the eyes, the ears and the mouth. 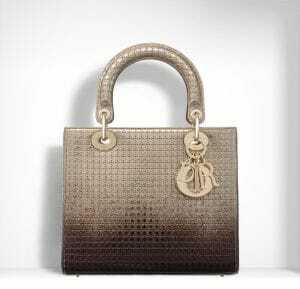 So Celine thought, why not design one with double stitching. Check the front zip (the mouth of the Luggage Bag), it has a red squared stitched pattern below. A nice way to distinguish your Luggage bag from your BFF’s. 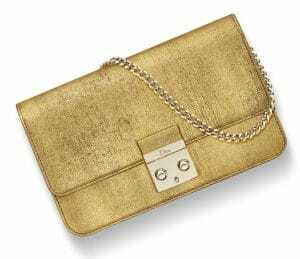 Don’t forget about the Trapeze, they’re as iconic as the Luggage. 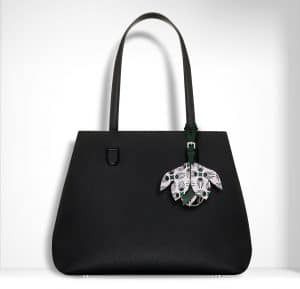 The Celine Trapeze are bag in soft colors like white and soft grey, or black and white, and even one in exotic black and water snake print. I love the combination because it looks really luxurious. 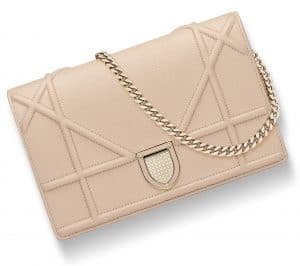 If there is one thing that can be said about Chanel, it is the innate ability to make you want to drop what you’re doing and hope on a plane to anywhere. For the past few seasons in particular, Chanel has been all about the journey – the travel – and less about the actual destination, which has produced a fine run of showings. The work from the past year all seems to be culminated in the Chanel spring/summer 2016 campaign. Creative Director of the brand Karl Lagerfeld put together the showing, and decided to show just what he wanted, and nothing more. Chanel’s clothes have lately been a bit over-the-top for ready-to-wear, so seeing the garments with the contrasted background of an everyday street really helped to put things into a daily perspective. This decision really worked in Lagerfeld’s favor, on top of the fact that he had two stunning models to work with for the shoot. Argentinian model Mica Arganaraz and Dominican model Lineisy Montero perfectly embodied the timeless essence of Lagerfeld’s shoot, with their unique facial structure. The women dominated each frame, yet still managed to give the clothes and accessories the perfect amount of limelight. When a model buys into their character, it makes the customer want to buy into the campaign; and I’ll vouch by saying these shots made me want to own each look – even the garments I would likely otherwise not look twice at. The setting, paired with the models, paired with the clothes created the atmosphere for a beautiful photoshoot. And from a surface perspective, Lagerfeld seems to have accomplished everything he would have wanted to, going into the campaign. But of course, nothing could have been accomplished without those working behind the scenes. Carine Roitfeld was tasked with styling the photoshoot, while Tom Pecheux did makeup and Sam McKnight styled the hair. Between these three people, it wouldn’t have mattered what the models were wearing, because they would have everything they needed to storm the photoshoot. 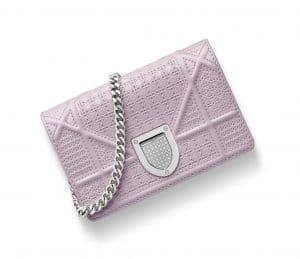 As such, however, the clothes and accessories are the head to the Chanel SS 2016 campaign. For the past couple of years, Chanel hasn’t produced the most exciting of clothes. This brand has always fluctuated, between showing classic silhouettes and something a bit more flamboyant, but this level of styling shows a tremendous improvement. While the clothes alone fall to one side of the spectrum, this styling from head to toe makes for a totally wearable, chic look for the woman on the go. And, as for any woman on the go, accessories can make or break an outfit. So naturally, the luggage played a major role in the frames. 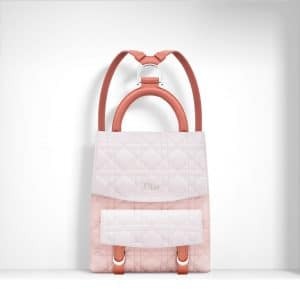 Chanel is one of the best brands to look to for travel accessories and luggage, so showcasing a set was the perfect move, especially with the amount of flying for business and pleasure that occurs during the spring and summer seasons. For any purpose Lagerfeld sought to achieve, he achieved it and then some. The Chanel spring 2016 campaign shows a lot of promise for future Chanel work, and we can only hope to see this balance between restraint and fun for future seasons and shows.